A picture is worth a thousand words! – (12)– Homecoming Part 5! A picture is worth a thousand words! – (11)– Homecoming Part 4! A picture is worth a thousand words! – (10)– Homecoming Part 3! A picture is worth a thousand words! – (9)– Homecoming Part 2! 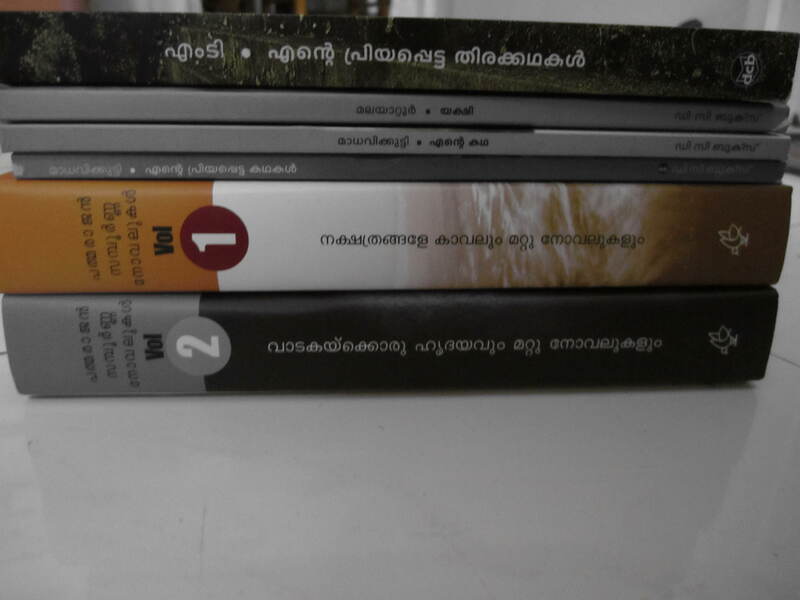 My first collection of Malayalam books – a direct consequence of visiting DC Book Stores at Convent Junction and Baypride Mall. A picture is worth a thousand words! – (8)– Homecoming Part 1! Lunch at BTH Sarovaram, Cochin. [Disclaimer: The post intents to highlight only those aspects I liked about the ‘subject in scrutiny’. I truly believe that I am not competent enough to criticize or point out any flaws of the creator’s vision. Writing off a creative piece which took hundreds of days to take its final form in five minutes is something I don’t stand for. My opinions can be extremely partial if the subject in question has any connection to any person or emotion or thought that is close to me. So welcome to the opinion of the blogger on the subject in scrutiny. A few other disclaimers because of the ‘baseless allegations’ of some dear friends after the earlier movie reviews published in this virtual world! (a) I am a ‘HUGE’ fan of the current craze- period. However that does not mean I will write a biased review about his movies. I would rather not write if I don’t like the movie! Finally with a long list of disclaimers here goes the fourth in the series after (i), (ii) and (iii) – Amen ! It’s after a long time that I am watching a movie at Cochin and hence there was a lot of excitement and confusion too! I was confused as there were at least three Malayalam movies that I wanted to watch and could not decide on one! However the following trailer of Amen cleared all the confusion . One of the most interesting trailers that has released in the recent times. A mere ‘1 minute’ trailer which has succeeded in establishing the characters and making the viewers curious enough to go to the theatre and watch the movie. So the first high point in the movie for me is this trailer. Impressive – Period ! If I were to describe the movie in one line – A movie based on an underdog but with a divine intervention! Amen is a movie which neither tries to establish a time period nor shows ‘real’ characters. It the story of Solomon and Shoshanna who lived ‘once upon a time’ in a land called ‘Kumaragiri’ – the land of the ‘good’, ‘bad’ and the ‘divine’. I refuse to call these ‘real’ because there are no shades of grey – its all black and white! It would be best to describe the movie through its characters . So here I go! The ‘main character’ in the movie is an ancient Syrian Church at Kumaragiri which is the name of St. Geevarghese. The very soul of the movie is the said church. The church is not a mere place to pray for the people of Kumaragiri – it represents belief, faith, unity of the people of the said land. Truly the hero of the movie! The ‘supporting character’ in the movie is its music! Since the movie revolves around the band of the church of which Solomon [protagonist] is a member, music gains a lot of importance. The music stands out for its variety and treatment. My personal favourite is “Aatmavin’. The fun, love, hatred, faith ,humour and all emotions whatsoever are conveyed through the songs .Truly out of the world – Hallelujah! The other characters who stand out for their superlative performances are Indrajith as Father Vincent Vattolli, Fahadh Faasil as Solomon, Swati Reddy as Shoshanna, Rachana Narayanankutty as Clara, Natasha Sahgal as Michelle, Kalabhavan Mani, Chemban, Vinod Jose, Kainagiri Thankaraj as Chalipappan, Nandu as Philipose and Joy Mathew as Ottaplakal achan. Indrajith as Vincent Vattolli takes the movie ahead. His styling and dialogues are very different and brings out a new dimension of the priests in Kerala. Through humour and slapstick comedy the character tries to send out strong messages to the society on love, life and the teachings of Christ! 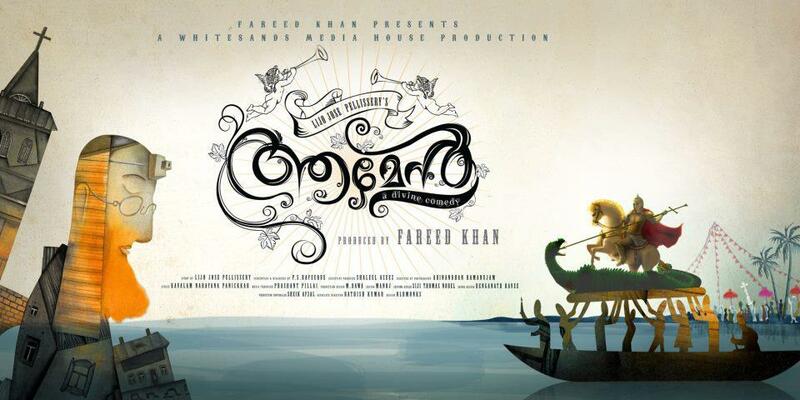 Fahadh Faasil – as always delivers his best. The idiotic, naïve, helplessly romantic Solomon and his transformation as the movie progresses has been beautifully executed by the current craze -period. I take a bow! Swati Reddy’s facial expressions in the ‘1 minute’ trailer had impressed me even before the release of the movie. Her lip sync is perfect and she looks truly christian. I guess half the job done by perfecting the two! Shoshanna has truly made ‘chatta and mundu’ a style statement . I would not be surprised if it becomes an attire in demand for Christian functions in Kerala. Clara’s bold, on the face dialogues and her romantic, emotional side are definitely contradictory. But that’s the beauty of the character. Love the scenes where she confronts Shoshanna. Hilarious!Michelle is sweet and brings in the much-needed color to the ‘white’ Kumagiri. The movie tries to convey a lot of messages that bible speaks of – one of love, friendship, mentoring, self-confidence, selflessness, joy of giving, spirit of competition, victory of the good over the evil and many more. Many movies have done the same. What makes this movie stand out is that all these strong messages are conveyed through wacky humourous situations! Call it a movie of an underdog , a love story, a fairy tale, a comic trip or a divine intervention – all stands true for the movie. Lijo Jose Pellissery [director] along with Abinandhan Ramanujam [cinematographer] and Prashant Pillai [music director] is waiting to takes you to a ‘never seen land’ and through a ‘never before felt’ cinematic experience. Do watch it for them and of course – goes without saying – for the current craze -period! A couple of weeks ago, I met up with a friend with whom I share a very special relationship. It is special and will never want to name it or define it. That led me to think the importance we give to naming anything – be it a person, an object or a relationship. As soon as a baby is born or rather days after it is conceived in the mother’s womb the prospective parents, family and kin begin the search to find an appropriate name for the baby. When young children are gifted teddies they ask you to help them name their teddy. The same applied to naming relationships. The moment we meet a person we name the relationship we share- friend, acquaintance, lover, colleague and many more. Within the ambit of one relationship we tend to categorize them further – a friend may be a best friend, ‘just a friend’, close friend etc. Today you may be a stranger to me, tomorrow an acquaintance. It may hardly take a few days for you to become a friend. Is it important to tag all these stages at every level? May be it is for many. When two individuals are seen together or their names are taken together the first question that raises invariably is the name given to the bond they share and the intensity is measured by the same. I remember once, years ago a friend asked me whether I consider him one of my ‘best friends’. I refused to answer the question. 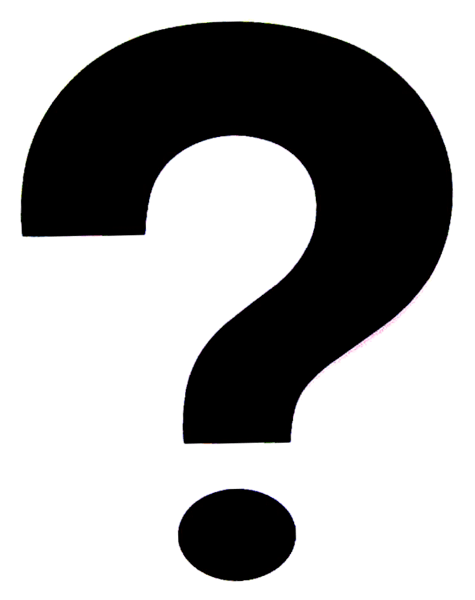 I still do not understand – What’s in a name ?